Our Food Works! 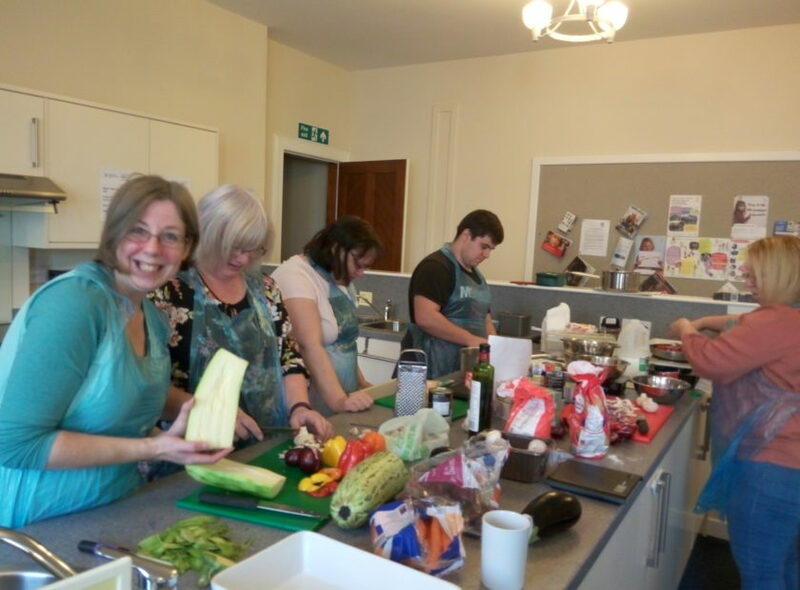 programme is about building confidence, developing knowledge and improving cooking skills. Fully booked.